Why you should use ShoutcastStreaming dot US? 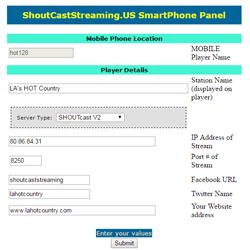 Shoutcast Streaming is one of the top broadcast server providers in the United States as rated by Broadcasting World. We also provide Internet Broadcast services to many AM and FM commercial Radio Stations. We are your source for your professional and responsive Internet Broadcasting services. 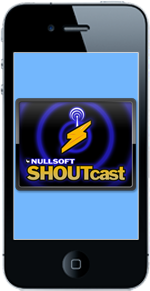 Shoutcast Streaming has 10 continuous years of providing exceptional service and support for the global Internet Broadcasting industry. All of our technicians have an intimate knowledge and background in Internet Broadcasting. We only use Premium Dedicated Bandwidth with redundant network access. Your station’s Internet broadcast will not buffer due to over sold gimmick bandwidth plans. 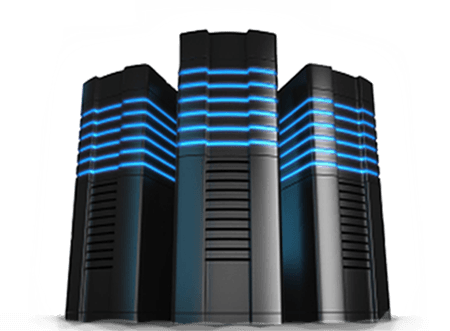 We have data server hosting located around the globe that will guarantee the lowest latency possible. The 2 most popular formats to broadcast with. 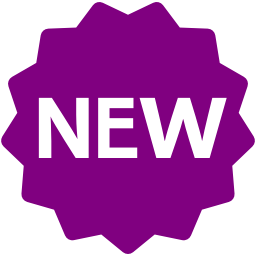 We have both SHOUTcast version 1 & version 2. We have ICEcast version & plus ICEcast-KH. Our Dedicated Servers are set up for Broadcasting. 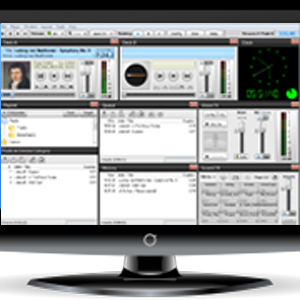 They come with LINUX OS and the Centovacast Control Panel for broadcasting. Also Auto DJ / Transcoding / FTP. 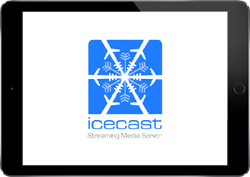 If you want to take the next step and have cheap per Listener SHOUTcast or ICEcast, this is for you. 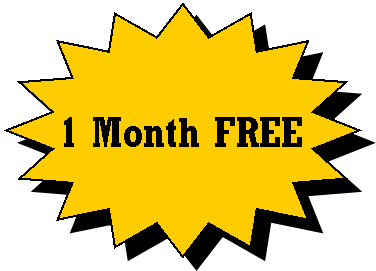 VPS stands for Virtual Private Server. It is functionally equivalent to a separate physical computer, but in our Data Center. If your DSL / Cable line isn’t 100%, then this is for you. It can be configured to run software, such as SAM and Station Play.ist. 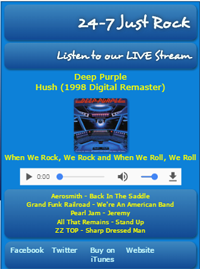 The ONLY Flash Player on the market that plays AAC+ Streams in addition to MP3 streams. We have server different styles and colors. Our standard player displays Artist image. How good are our services ? We are trusted by many AM & FM radio stations. We believe this is the true test of our reliability. They wouldn’t commit to our service if we couldn’t provide top-notch servers for their quality station. 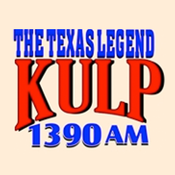 We have Talk Radio, Country Stations, Rock Stations, College Stations and many more. Some of the companies that ShoutcastStreaming uses.